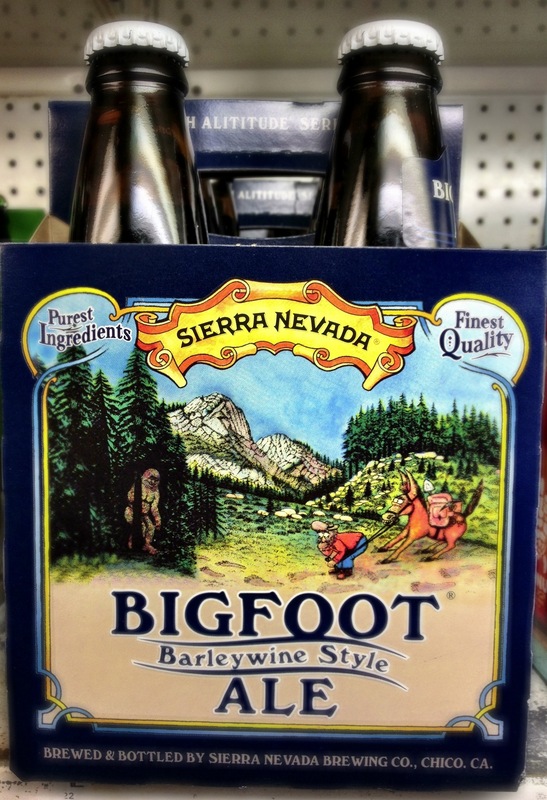 Just hitting the shelves and taps in Hawaii is Sierra Nevada’s seasonal Bigfoot Barley Wine. This is a big (9.6%) and hoppy (90 IBUs) American Barley Wine that is perfect for those cool Hawaiian nights. Sierra Nevada has released this beer continuously since 1983 and this year you can find it in special 4 packs. If you get a chance try it fresh within the next month to experience the big hop bitterness. As this beer ages the hoppiness and bitterness fades. Bigfoot can be aged for years so stash a few bottles in the back of your fridge. You can currently find Bigfoot on tap at Real A Gastropub and at Foodland and Tamura’s Fine Wines & Liquors. Check out the Two Beer Queers review of the beer below. Tags: barleywine, beer, bigfoot, hawaii, pick it up, seasonal, sierra nevada. Bookmark the permalink.